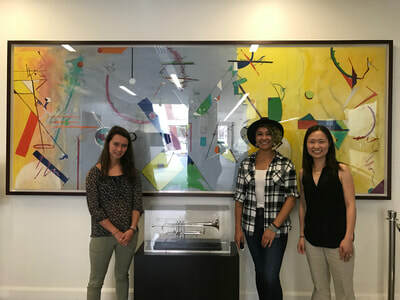 Rachel, Crystal, and Grace presenting their research at the Summer Research Poster Session! 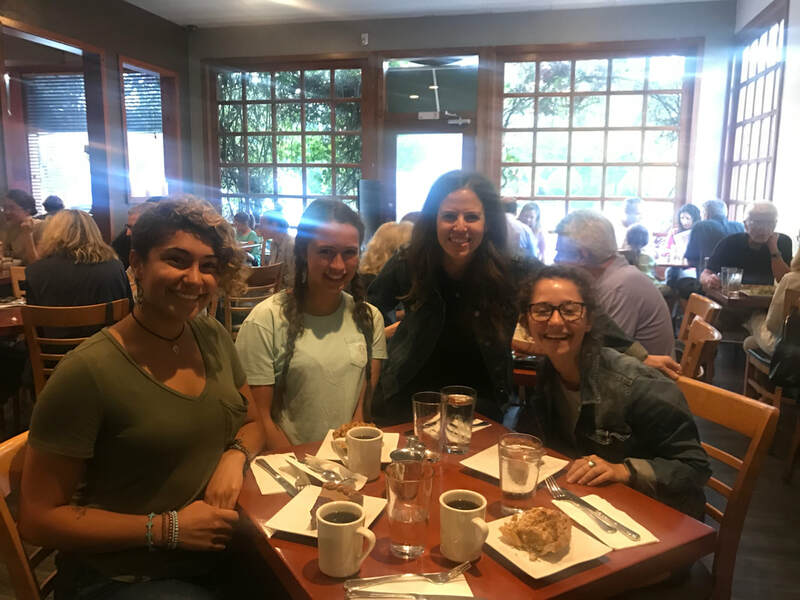 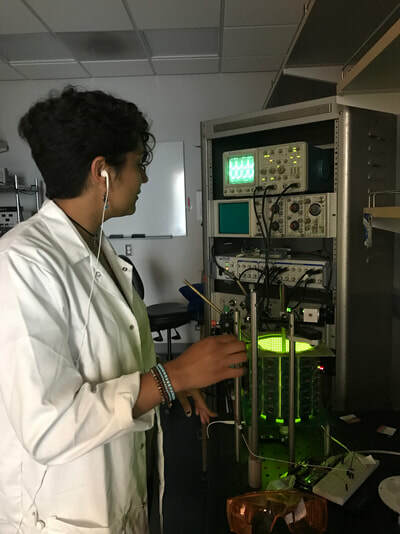 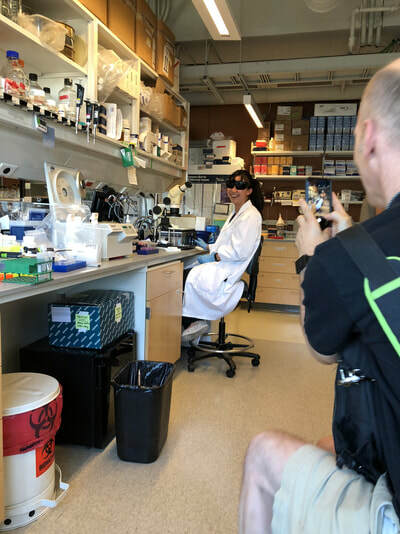 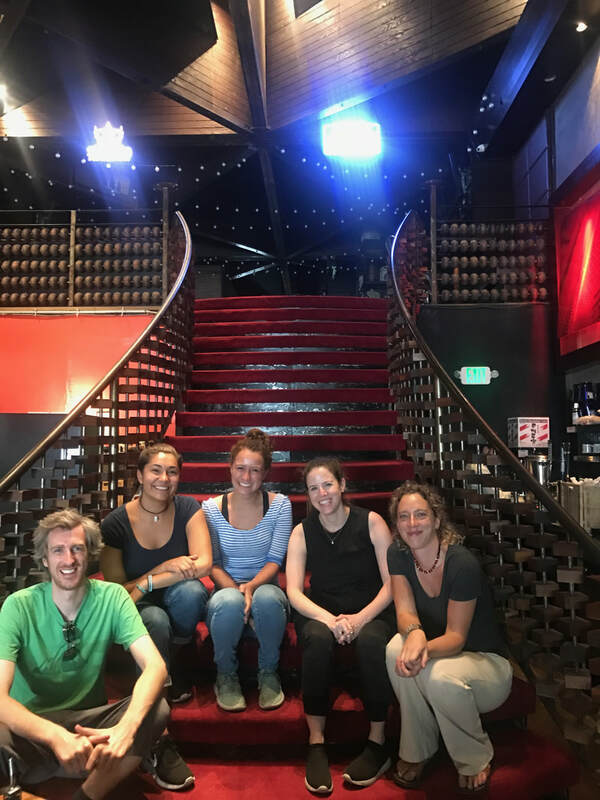 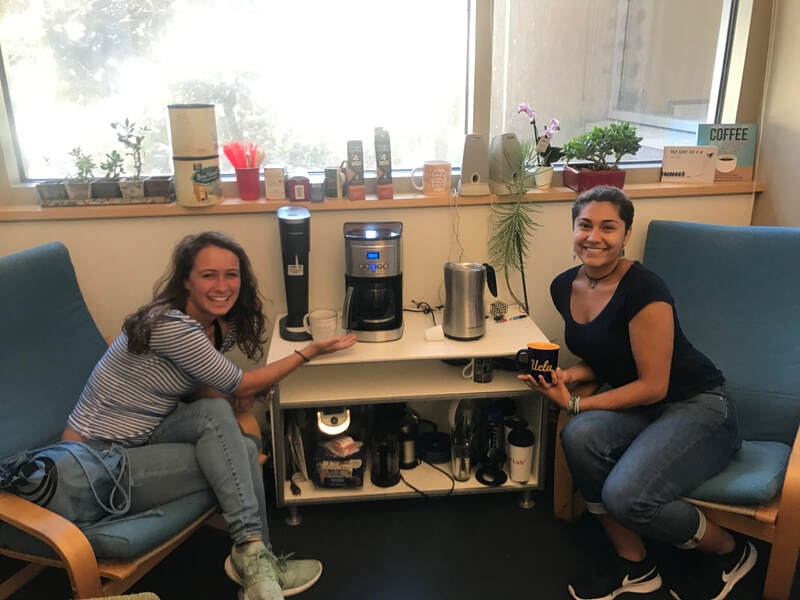 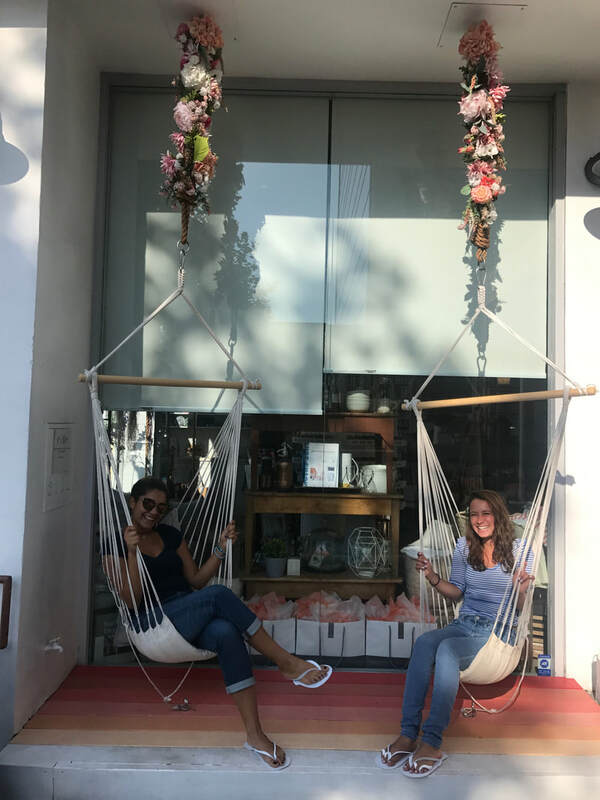 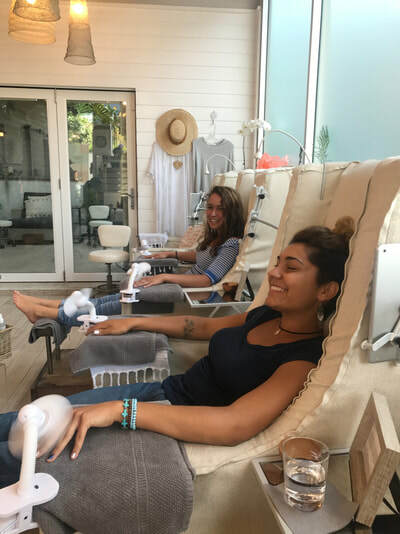 Summer 2018 fun in and out of the lab! Thank you to Dr. Yang for showing us around the Brain and Creativity Institute at USC! 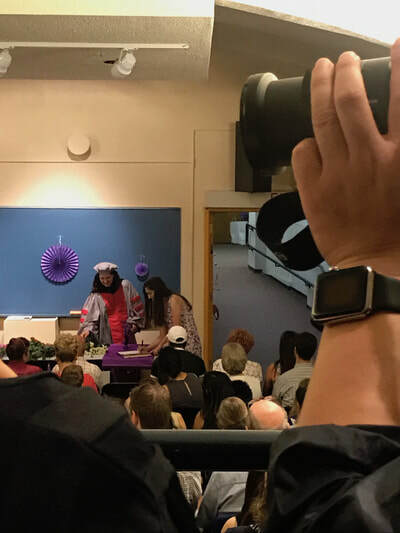 scientific research honor society, Sigma Xi and graduated this past June! 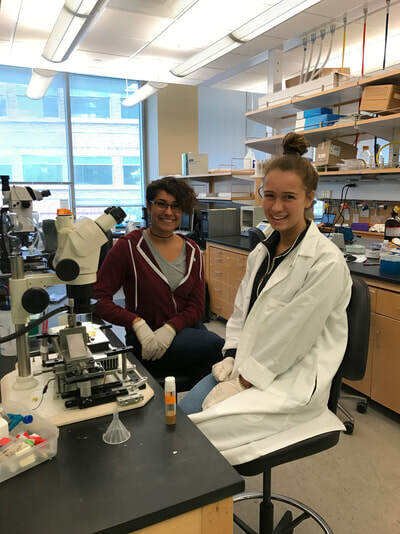 oral presentation at SICB 2018 in San Francisco, CA!! 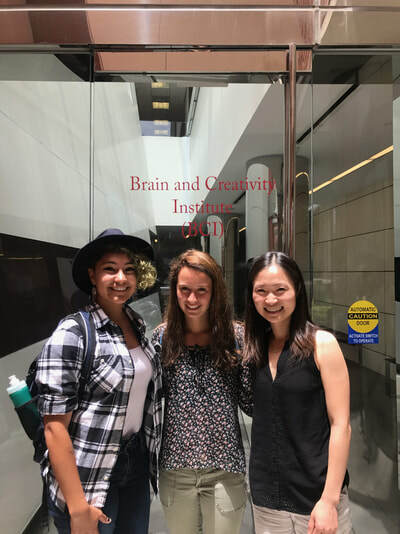 poster presentation on their summer project at The 2017 Society for Neuroscience meeting in D.C.! Students are busy buzzing around the lab! Emily's first huchin's look great! 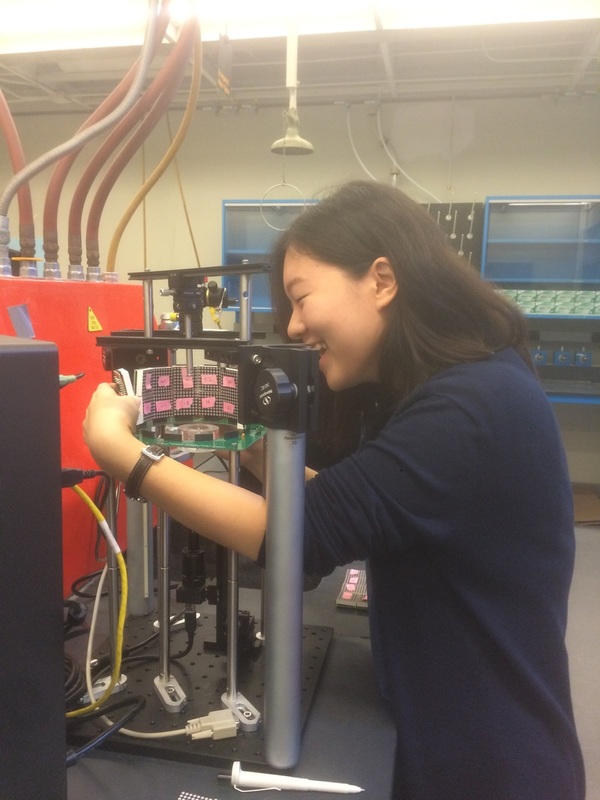 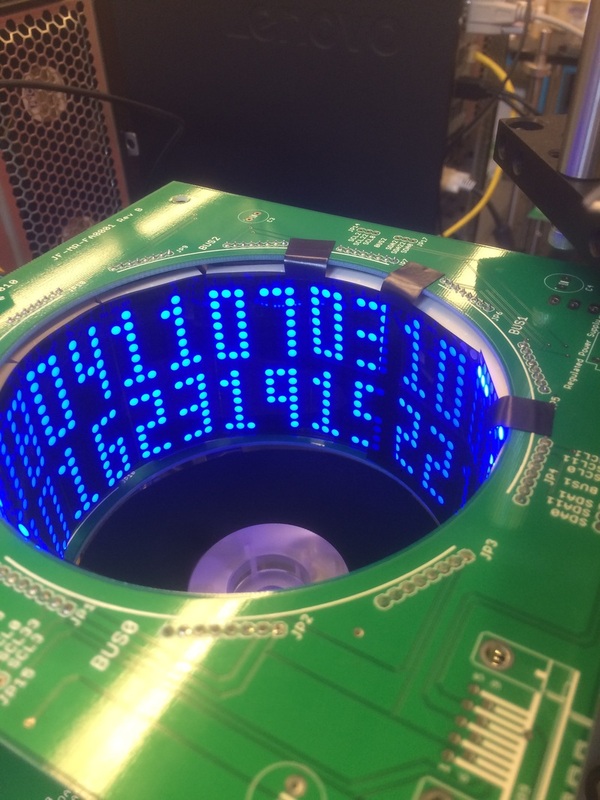 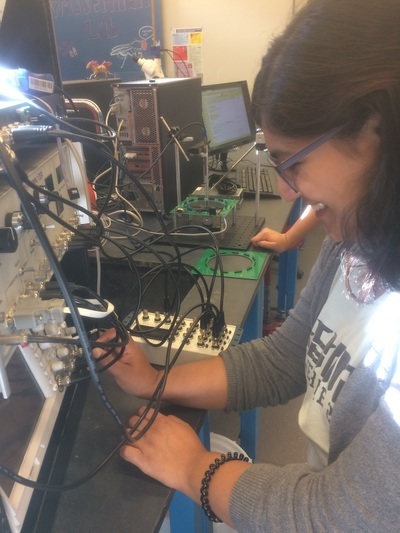 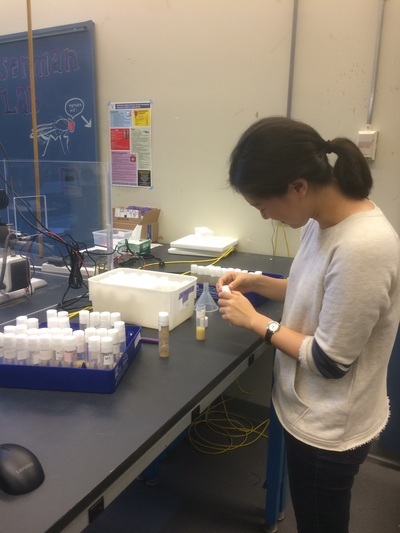 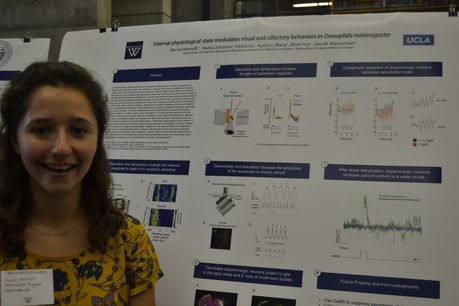 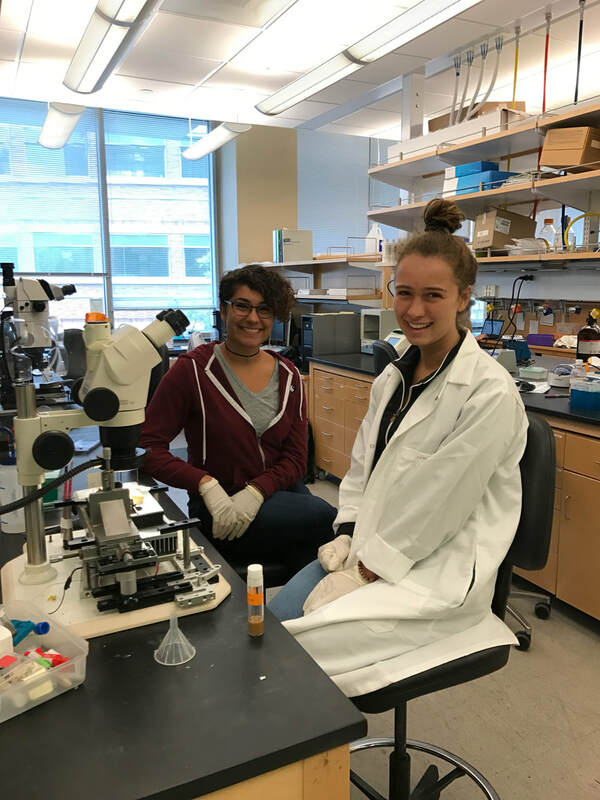 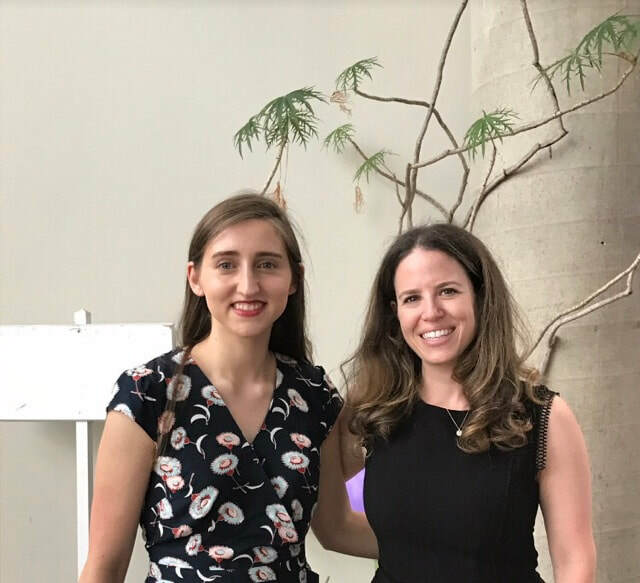 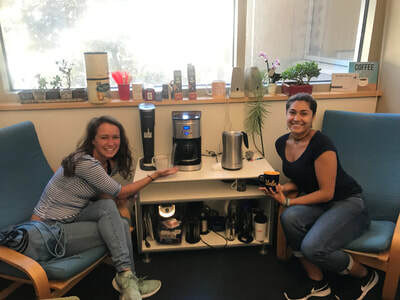 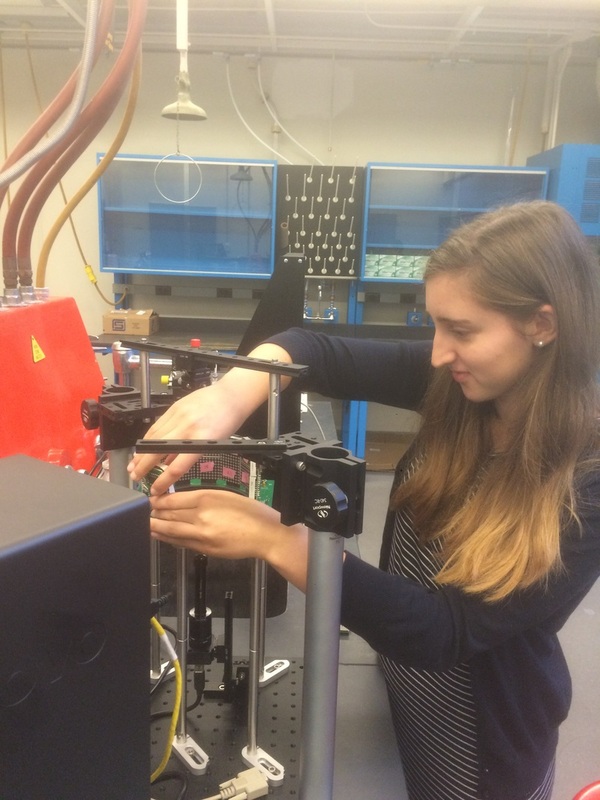 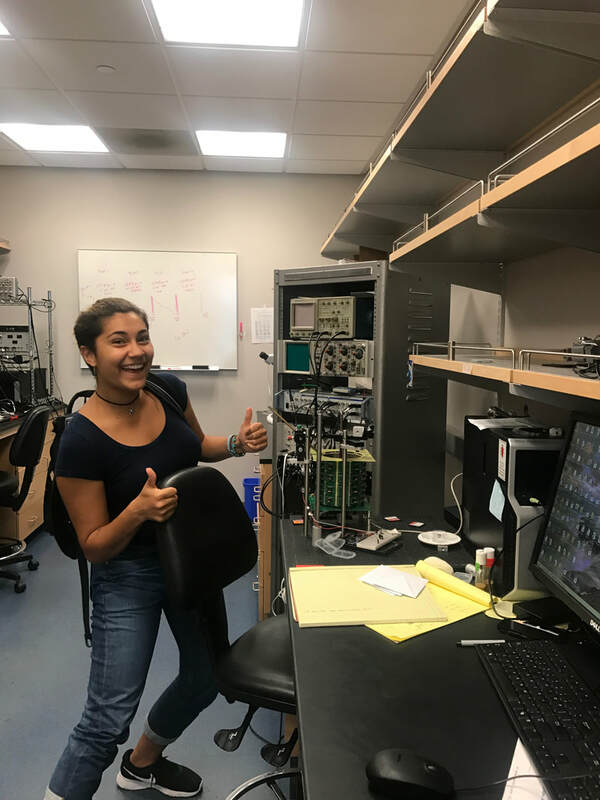 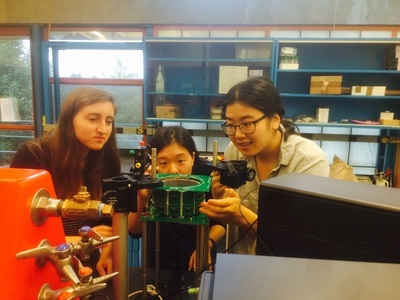 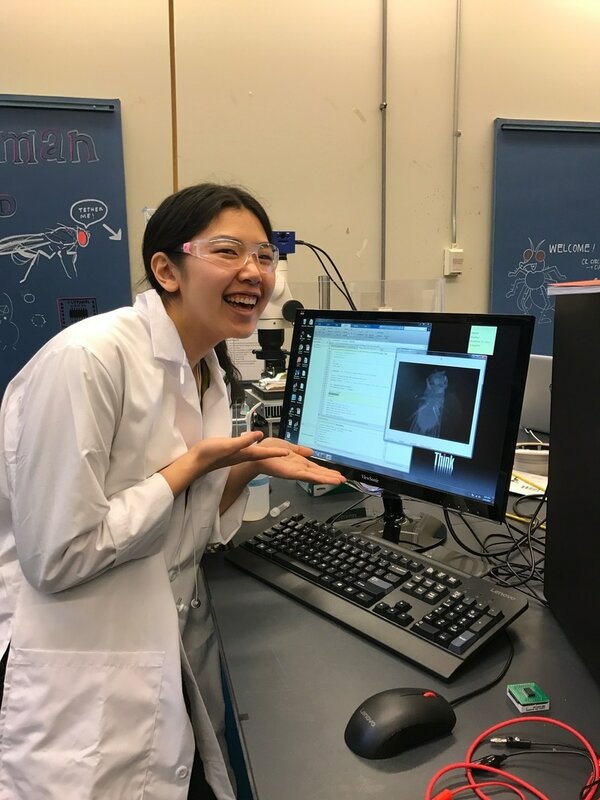 ​Wellesley Summer Research Program, great work Rachel!